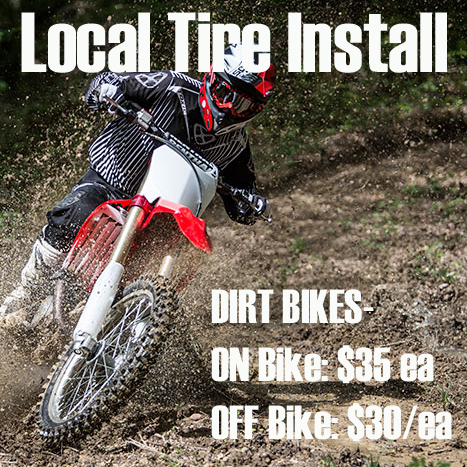 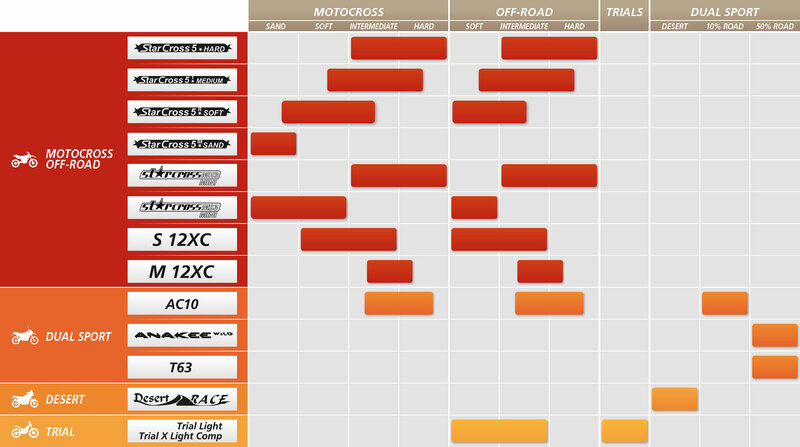 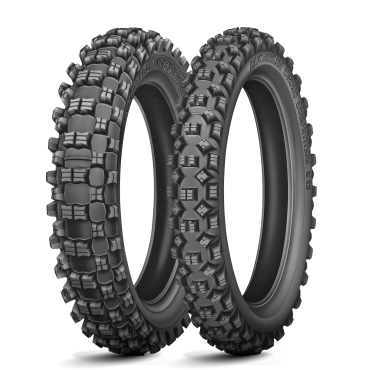 Why choose the MICHELIN S12 XC SOFT Terrain Tire? 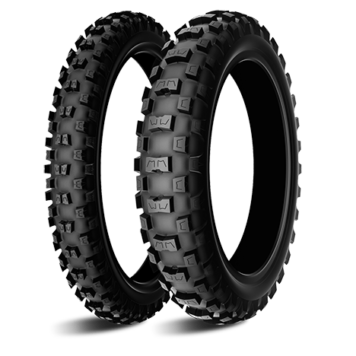 The Michelin S12 XC tire was strictly designed for traction in soft terrain. 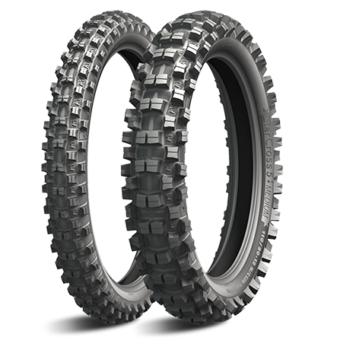 The newest S12 XC tire takes it a step further and improved the durability in conjunction with better grip. 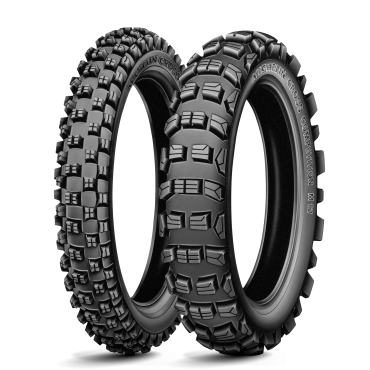 The reformulated rubber mixture on the S12 XC improves durability by at least 25% from previous Michelin tires. 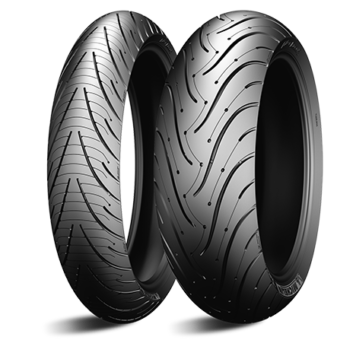 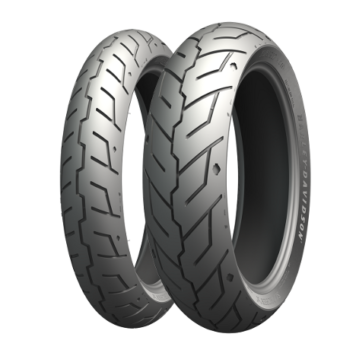 A championship tire needs to transmit feedback efficiently and Michelin improved this on the S12 XC with a redesigned casing by adding a ply and adding thickness to the sidewalls in the bead area.